Our town offers attractive places for leisure and recreation. The inhabitants and tourists may use the newly-built sports complex at Szpitalna Street. This 40,000-square-meter complex includes two swimming pools: a 25-meter-long sports pool and a recreational one with many attractive features: a 63-meter-long slide, rapids, lashes, massages, and geysers. 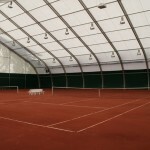 Tennis lovers have 4 courts at their disposal, including two indoor ones, and a wall for practice. In addition, anyone may play beach volleyball, basketball, and mini-golf. 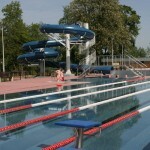 Youngsters may learn to swim in a paddling pool or use the playground. Near the complex is the municipal lake – a perfect spot for strolling or cycling on separate bike routes. For those who prefer water sports, the facility offers boat rentals. This is also the ideal place for anglers, who may spend their time performing their favourite activity. 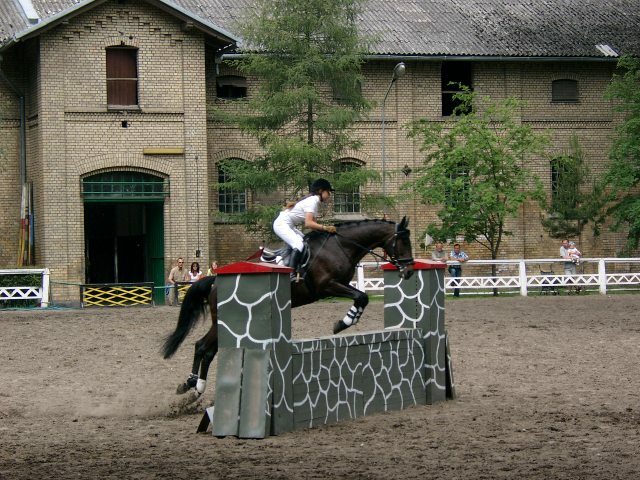 Next to the lake there is a stud farm with the biggest stable in Europe, built in 1877. It is 200 meters long. Contests, tournaments and shows organised here are famous nationwide and even abroad. 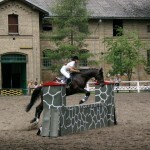 The Kętrzyn Stud Farm offers horseback riding, carriage rides and the possibility to learn how to ride. Our town has modern sports and training facilities. Apart from the Sports and Recreation Complex mentioned above, Kętrzyn also has a full-sized synthetic turf football pitch which, together with the Municipal Sports Hallof approximately 25,000 m3, forms a complex serving many sports disciplines.Our town has modern sports and training facilities. Apart from the Sports and Recreation Complex mentioned above, Kętrzyn also has a full-sized synthetic turf football pitch which, together with the Municipal Sports Hallof approximately 25,000 m3, forms a complex serving many sports disciplines. The most important sports events organised in Kętrzyn include: the National Jerzy Żwirko Cycling Contest, Budo Gala of Fighting, horse shows, Airplane Festival at the nearbyWilamowo Airfield, and also national pool and billiards events. Baltic Billiard Centre (BCB) is the first institution of international nature in the territory of Baltic states. The main idea behind creating the Centre is integration of Lithuania, Latvia, Estonia, Belarus, Russia and Poland. The billiard-room is equipped with 9 professional carom-billiards tables. Polish Billiard Association took BCB under its wings by giving the Centre a certificate. 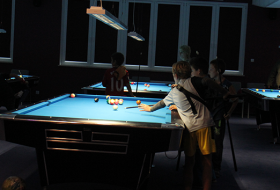 Multiple events are organized in the facility, such as Polish Grand Prix: three-cushion carom.